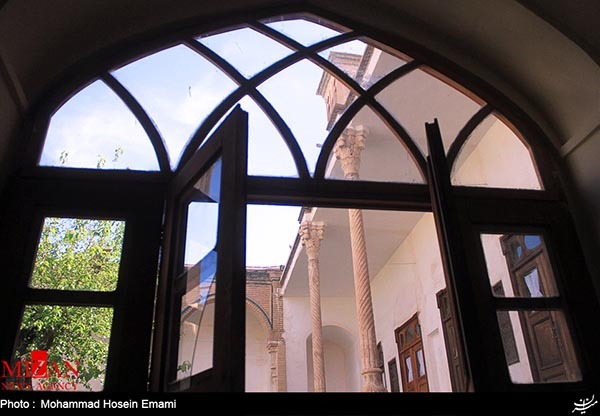 Although the house has been restored a few times, its original structure has remained intact. 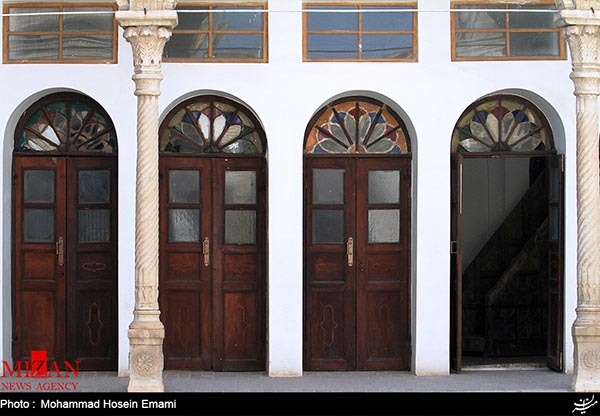 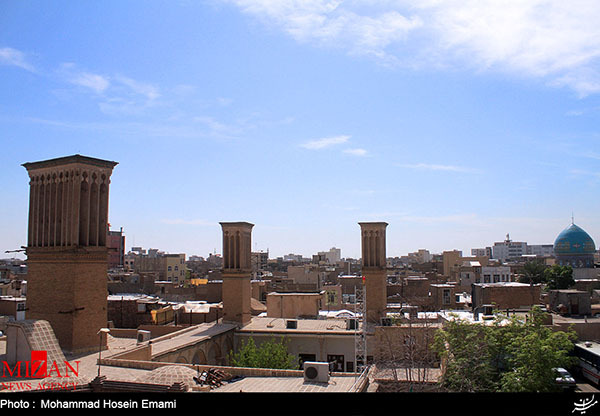 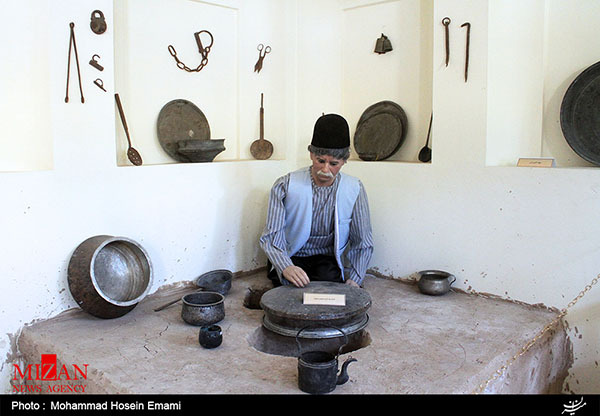 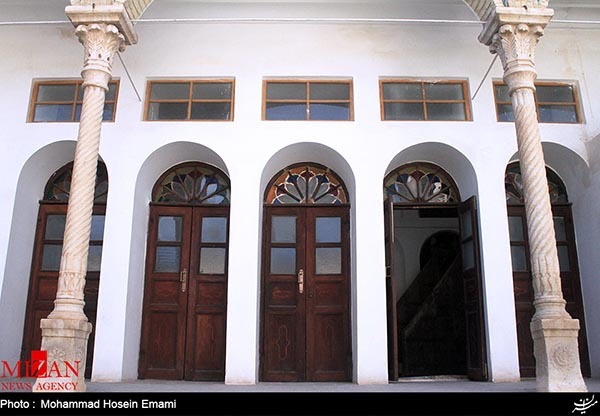 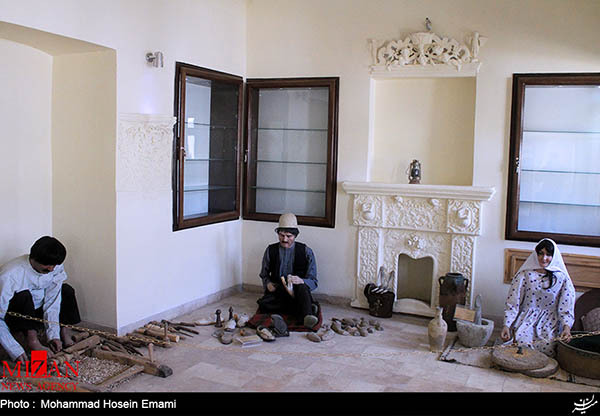 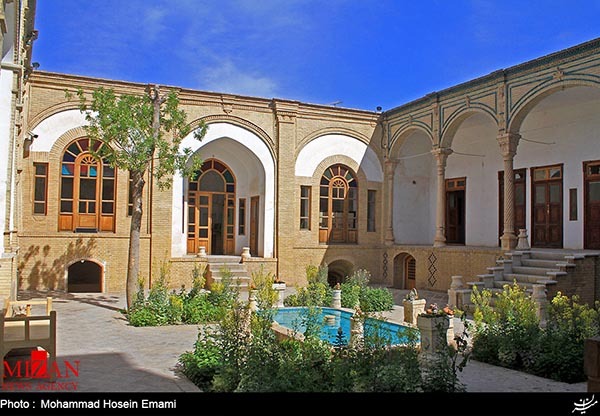 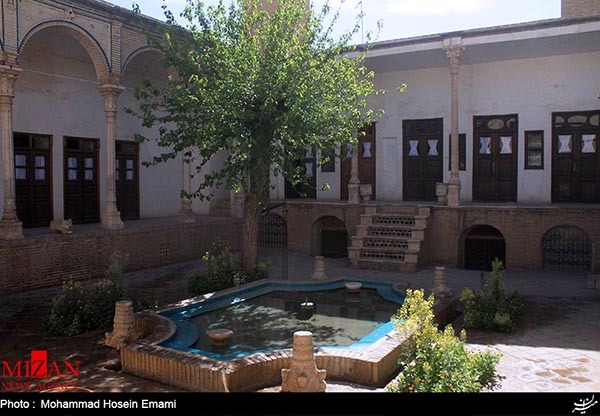 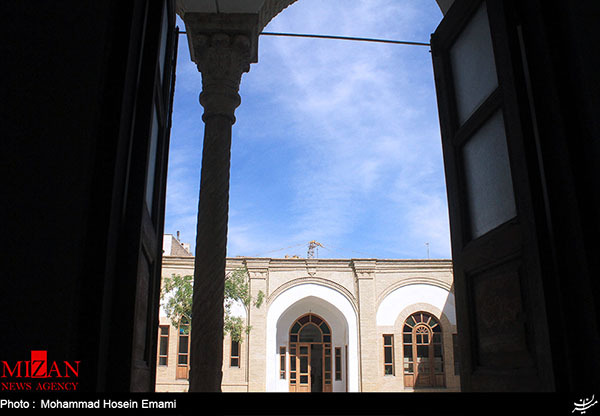 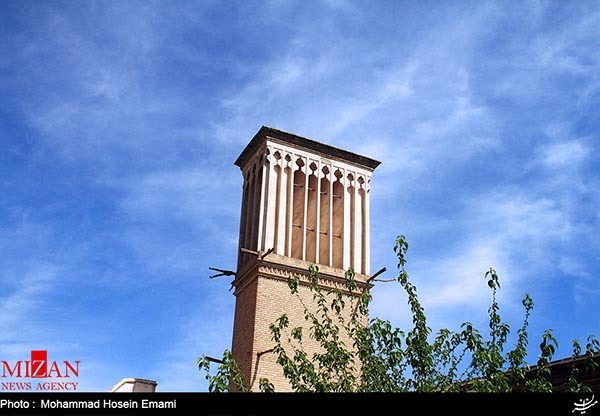 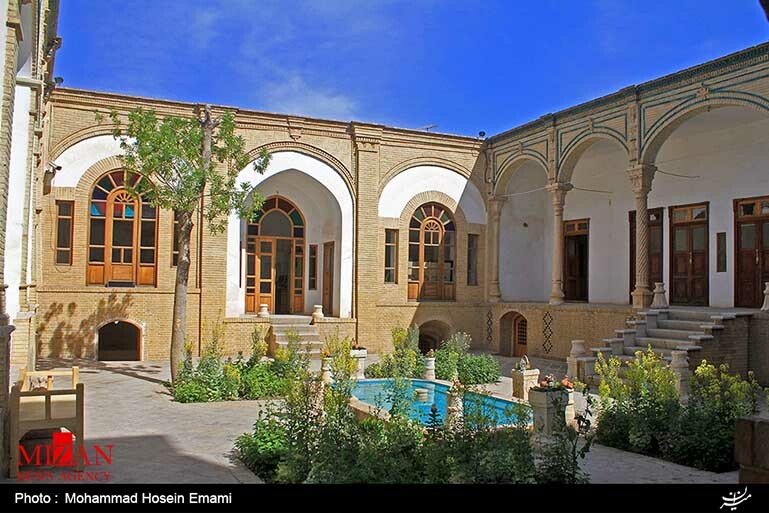 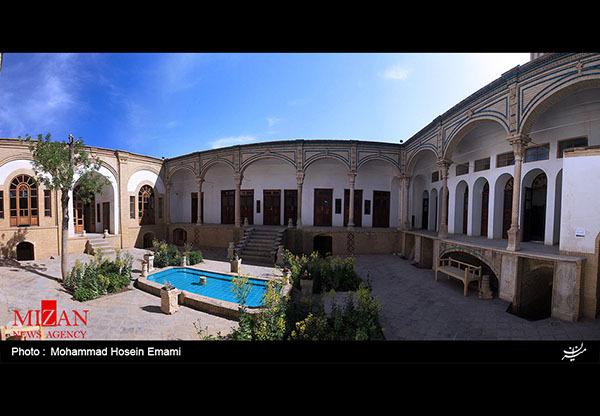 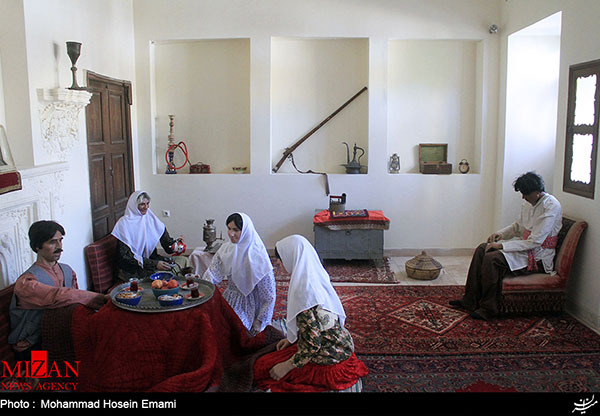 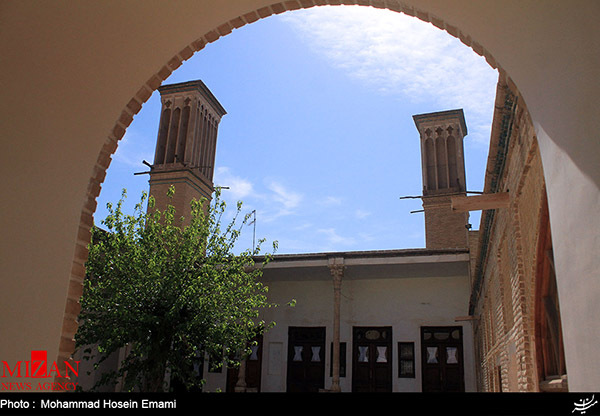 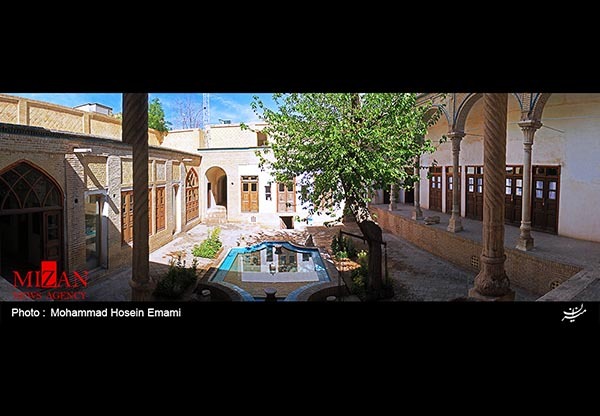 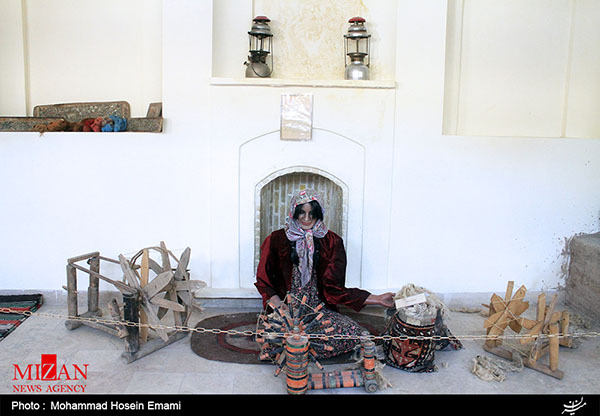 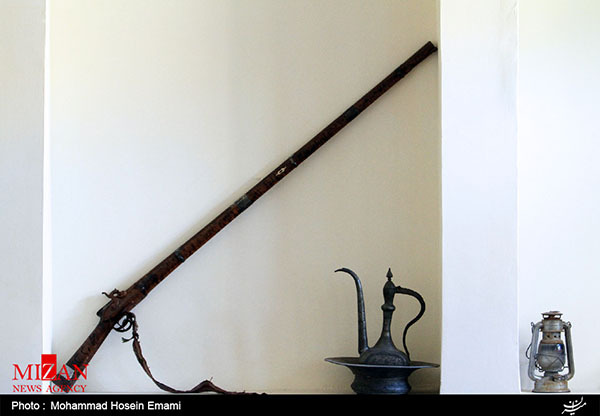 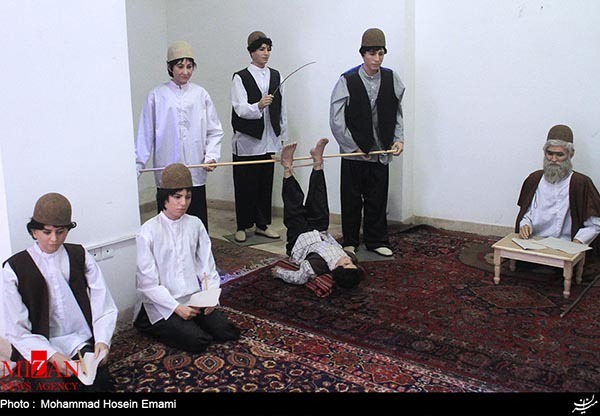 Zand Historical House at the heart of the city of Qom dates back to the late Qajar era. 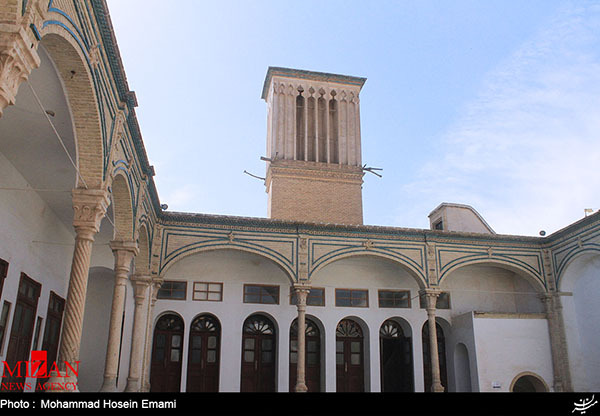 The 130-year-old building which is now a museum of anthropology displays is a manifestation of original Iranian architecture. The historical house has two yards, 14 rooms, 36 wooden doors and windows and 14 stone pillars. 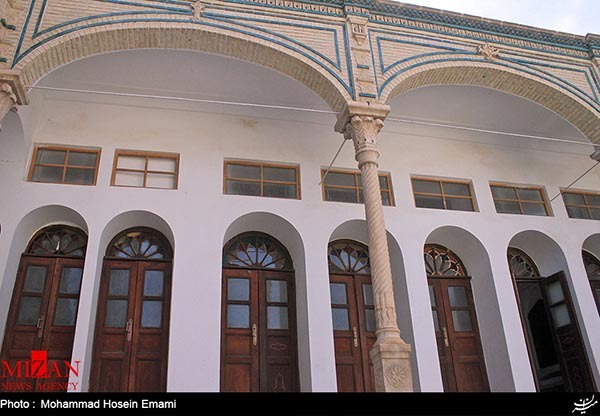 Stones, woods, bricks, adobe and stucco have been used in the construction of the building. 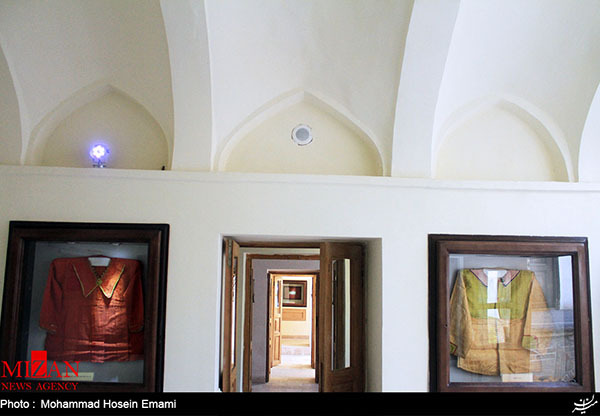 Although the house has been restored a few times, its original structure has remained intact.